University of Manitoba - Western Canada's first university. Founded 140 years ago, and located in the heart of the country, we are the region’s largest and only research intensive university offering over 100 academic programs, including professional disciplines such as medicine, law and engineering. Our university stimulates over $1.8 billion in economic activity in the province, and we are leaders in Manitoba’s knowledge economy with ground breaking research in areas such as nanotechnology, functional foods and nutraceuticals, HIV/AIDS, and climate change. Mount Royal University has carved out a distinct niche by offering smaller class sizes, a robust liberal education and unique undergraduate programs. 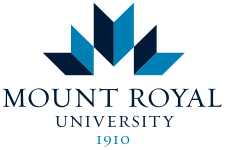 Founded in 1910 and located in Calgary, Alberta, Canada, Mount Royal grew into a vibrant college in the 1930s and became a mid-sized university with a greater focus on bachelor degrees in 2009. University Canada West is a contemporary independent university located in the heart of vibrant Vancouver. Established in 2004, UCW offers a range of career-focused programs including the Bachelor of Commerce, Bachelor of Arts in Business Communication and Master of Business Administration.  Courses are offered at our downtown Vancouver campus and online too. Offering courses online brings flexibility to education, allowing those who may not have otherwise had the opportunity to gain respected qualifications.